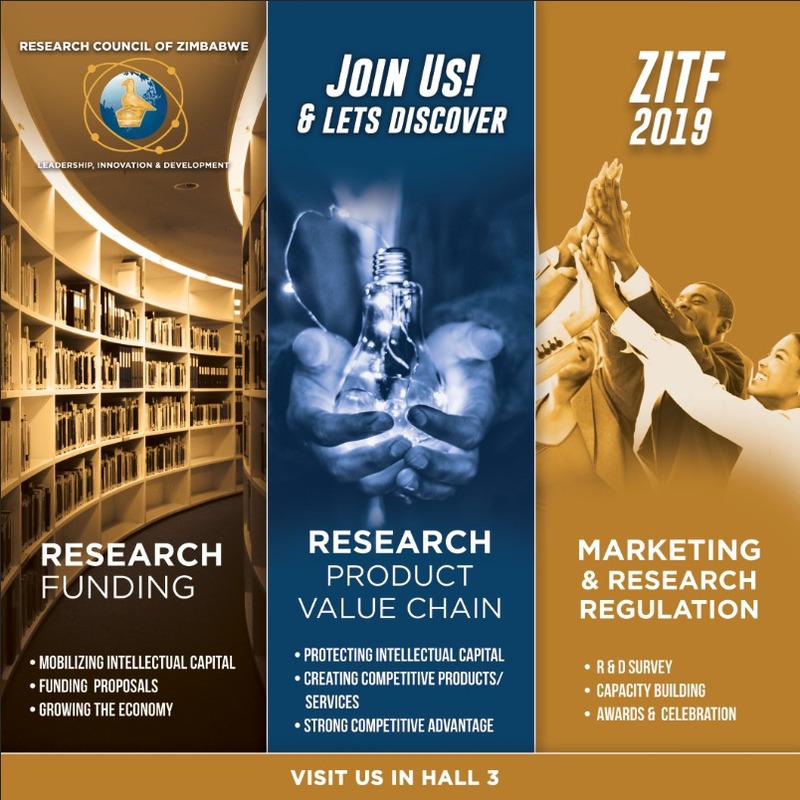 Please be informed that, due to the 11th Zimbabwe International Research Symposium proceedings, the Research Council of Zimbabwe (RCZ) offices at 11 Stafford Road, Mount Pleasant, Harare will be closed for business on 16 and 17 February 2017. Services shall resume on 20 February 2017. We trust you will bear with us.